Izak is the nickname of this org founder. Vp plays like it's 2013. It's not. Maybe that's true. Snax is so experienced that he could play all roles tbh though. Maybe because he used to be one of the best players in the world for a few years? Styko on the other hand's never been even close to top 20 XD. 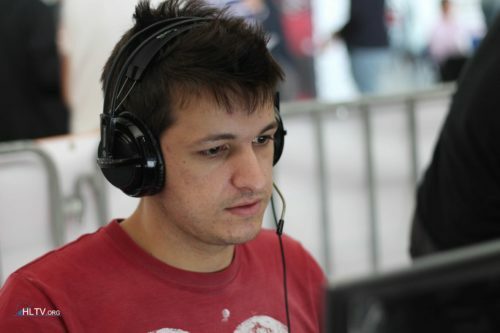 In much better team like mouz, Snax can shine again. EVERY anti- eco lost in this tournament! WTF is that VP?! 4 bo1's still left. Crawl back to your cave. http://www.hltv.org/?pageid=194&playerid=2553&x=1 1on1 basically the same 1on2 Snax better 1on3 Xypex better 1on4 Snax better 1on5 Snax better Nice try though. Pasha just showed how to lose a game basically on his own. Congratulations. Such a unreliable player to have. Love Anders and Semmler though if vp were losing there wouldn't be so many excuses. ;) SK do this, SK don't do this. VP is playing almost perfect CS. Appreciate it. They were rivals back then. In 2004 their teams mixed in order to make best polish team possible.